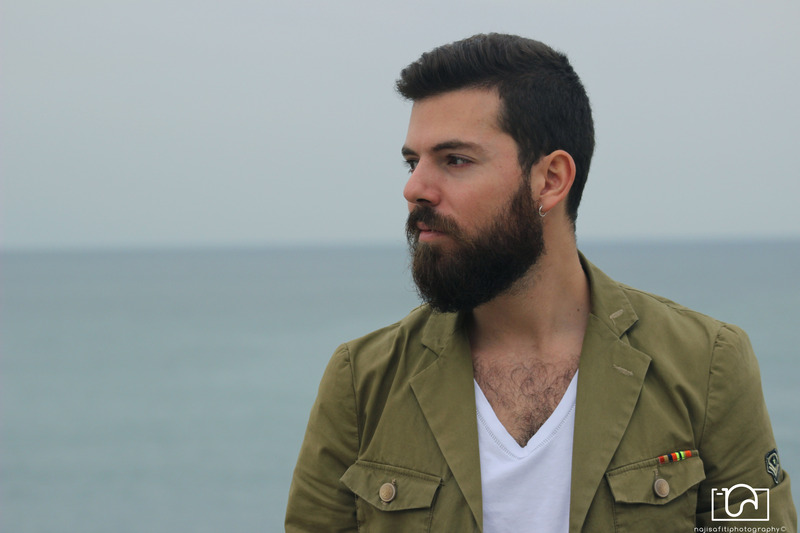 Jack is a 27 year old Lebanese musician, Singer and performer. 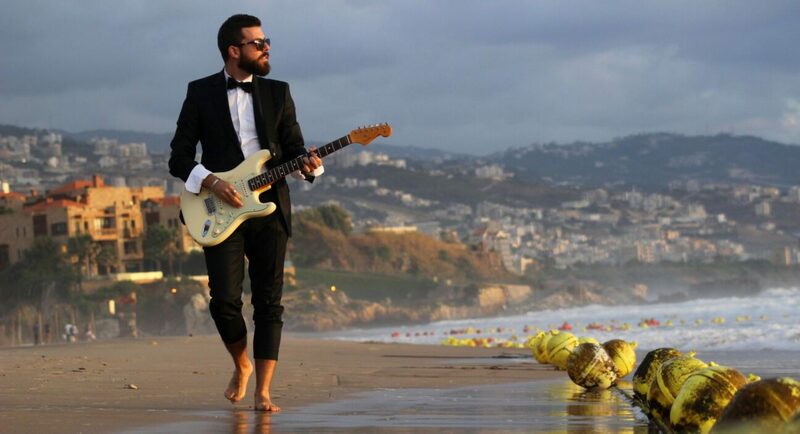 Excellent Guitarist and occasional harmonica player, he has a unique powerful warm voice and a special appearance on stage.He rose to popularity as a singer after participating in the well known pan arabic TV Show StarAcademy season 7. But not willing to associate his image to the TV Show, Jack continued to create his own musical path by remaining an independent artist. Jack’s musical style is dedicated to Rock, BluesRock, Pop as well as Country and Funk. He’s known for being one of the few country influenced singers in the Middle East. Since 2012 he has been working on numerous collaboration projects, such as writing musical materials for student films, and being a recording artist. But most of all participating in numerous Festivals across the country, and also performing in Beirut and the region for public and private parties. Thanks to his guitar skills and abilities, and the fact that he is also a guitar teacher at one of the leading music schools in Lebanon where he teaches private and group classes, Jack is constantly invited by his peers in the industry to perform and support them as a guitarist. In November 2013 he got his Masters degree in Finance from Saint Joseph University in Beirut. Jack is known for organizing various fundraising concerts, the biggest one to date remains the “Unite for Ashrafieh” held on Thursday, Oct 25, 2012 which gathered more than 3000 fellow Lebanese, In response to the horrendous Ashrafieh bombing of October 19 that left many people homeless and penniless. He has also been working with the “Youth For a United World (Y4UW)” to build a united world and claim universal brotherhood.